Who doesn’t love a bit of festive cheer? Hanson are certainly up for it in the video for ‘Finally It’s Christmas’. 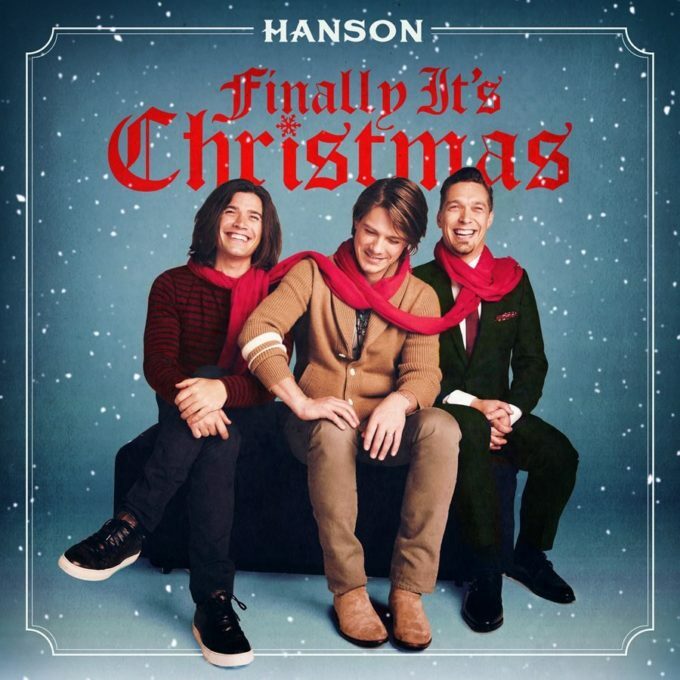 The title track from their 14 track seasonal release (which dropped back at the end of October), the clip begins with a little snippet of the boys from a Christmas special they filmed a staggering two decades ago. It was released to support their first seasonal collection; 1997’s ‘Snowed In’. ‘Finally It’s Christmas’ is a little bit country, a little bit rock and roll. But it’s infused with those old familiar sleigh bells which instantly give it a little Christmas flavour. It certainly won’t win them any new fans, but it’s a great little gift from the brothers who just keep on giving.